Over the years we have been trying to minimize our home down to the things that we love. It is a growing trend these days for many reasons to minimize down to the essentials and to what brings you joy. One of the many reasons is that we live in a disposable world currently where nearly anything is accessible at our finger tips with a click of a button. There is a beauty to this and I will be the first to say I am a regular (maybe daily) Amazon user, but when it comes to my home I hate clutter. I love for everything to have a place and now with a baby and eventually a toddler I find this to be ever more important to make it easy to keep things clean and clutter free. 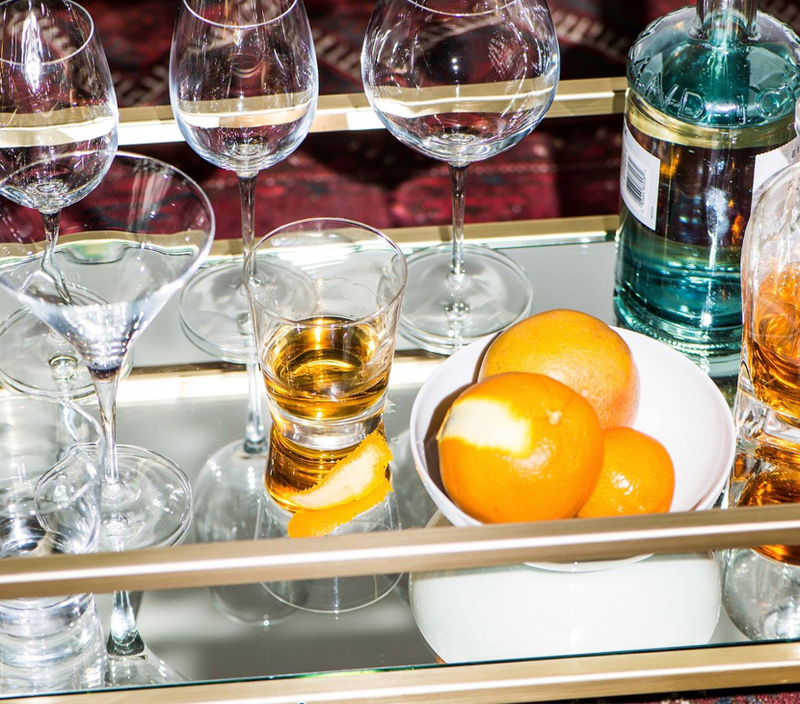 Part of that concept comes from choosing to surround ourselves with beautiful and quality essential items that nail it on the head when it comes to being able to serve many purposes. 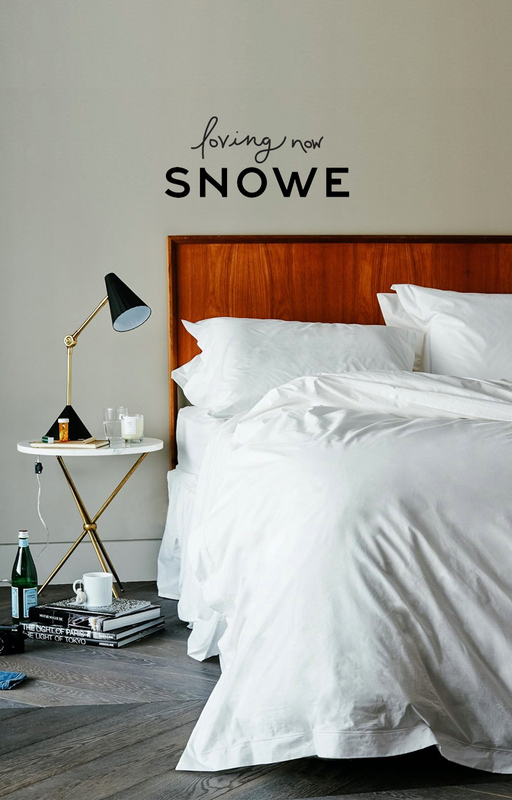 This is why we loved discovering Snowe, a shop focused on providing quality essentials for every day life at affordable prices. 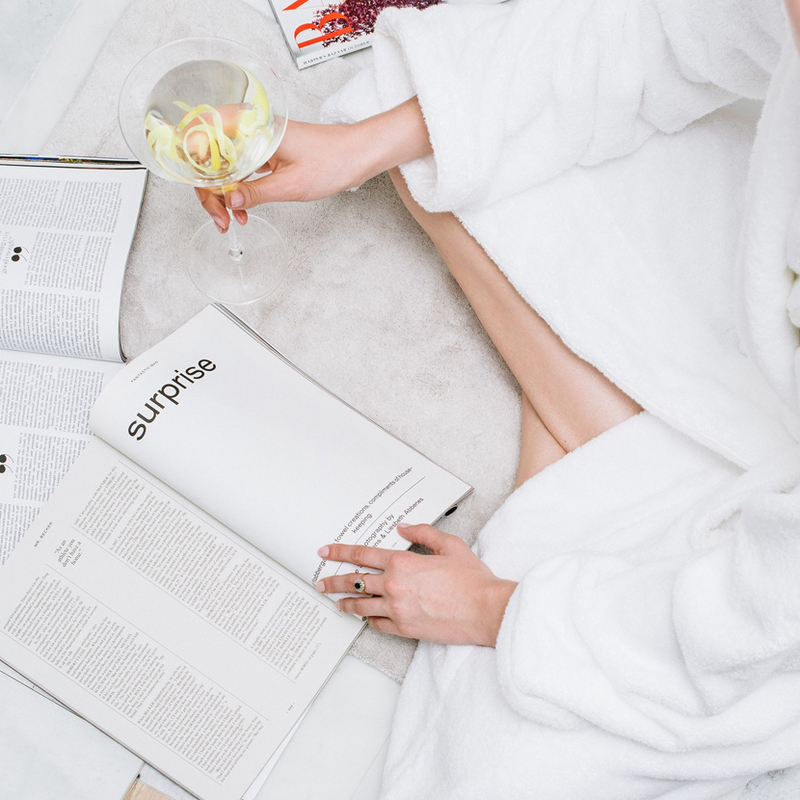 Think Everlane for the home. I realize that not everyone loves things to be simple and basic, but we are big fans of things being this way and in fact believe when you surround yourself with quality basics it leaves room to let the things that REALLY speak to you and you discover on your travels to shine in your home. The tried and true basics are essential to creating a home and space that feels relaxing and comfortable to live in. The hard part is finding things that hit the mark and have the right handle on the mug or the right curve to the glass or even the weight of the towel fluff. These are important things to building a home that feels comfortable while still being beautiful. 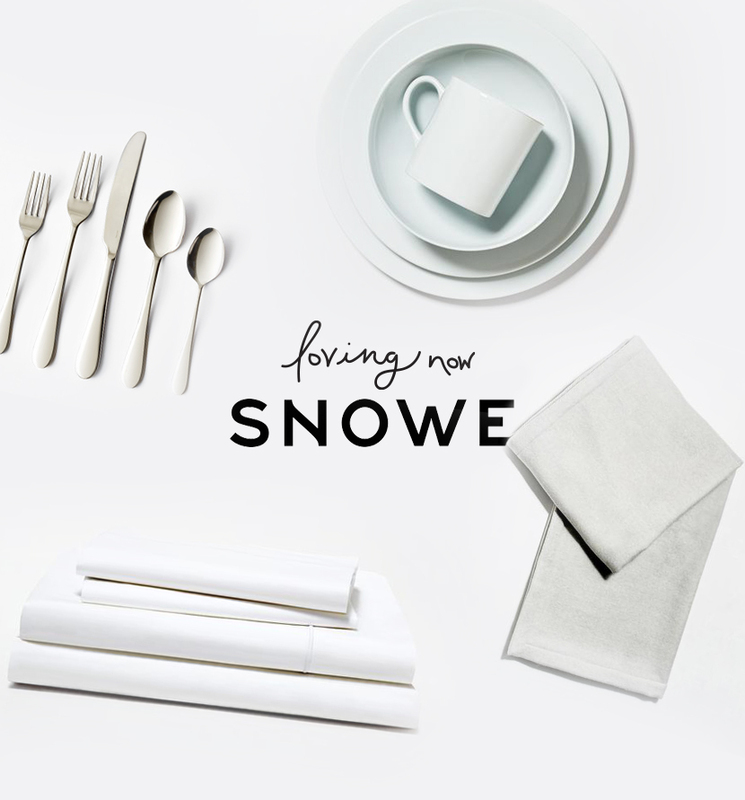 This is why we love Snowe, and we had to share about it with you guys. What is even cooler is you can register with them and get all your basics for your wedding or apartment in one stop. We would have been all over this 6 years ago when we got married. We tried pulling this all together over multiple registries but with them it is a one stop shop. Make sure to check them out and follow them to receive 10% off on your first order. Hope this is helpful to anyone starting fresh in a new place this fall or heading off to college and getting your first apt. What items do you feel in your home are essential? Do you have a place you go to to find these? Wow! What a gorgeous place to go for minimal essentials. I love the photos in this post. 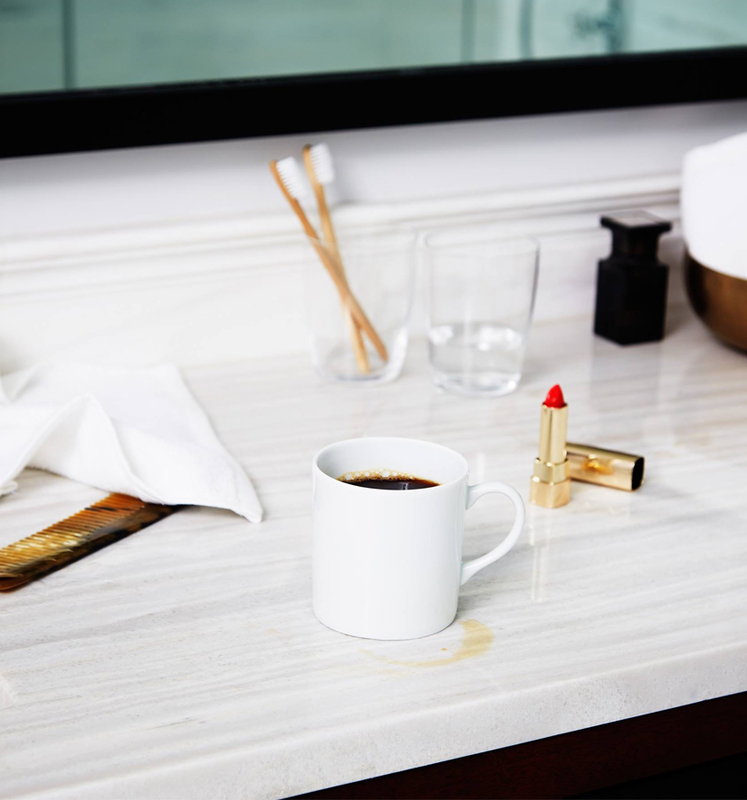 Am going to spend a bit too much time trawling through Snowe’s site now I think! These are beautiful, but expensive. Would be nice if some of the items “LOVIng now” were for people without huge disposable incomes. cheapest sheets are $188, not many college students are going to be spending that. minimalism is great but average family makes 46 K a year. I know your market audience but once in awhile would be nice to see affordable items.